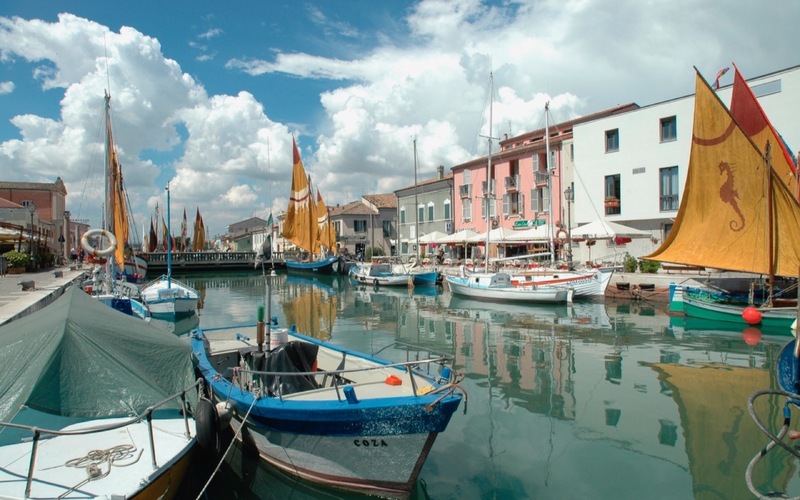 The route starts with a visit to the canal port of Cesenatico and the Maritime Museum, Italy’s only floating museum, in the oldest and most traditional part of town. 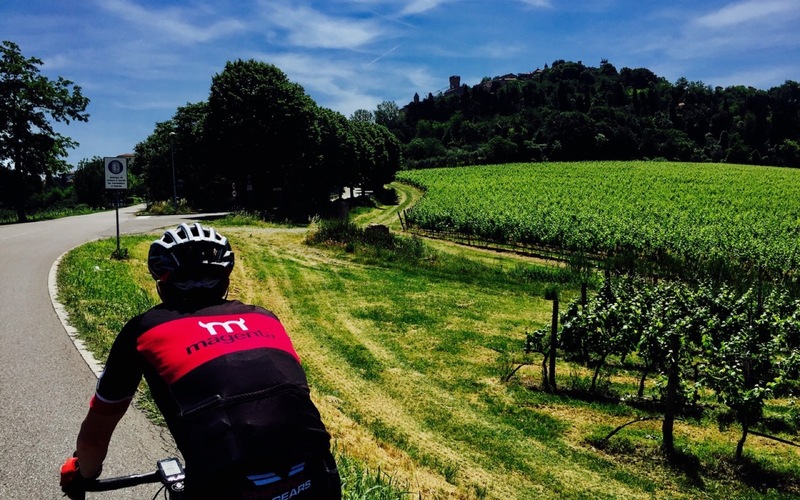 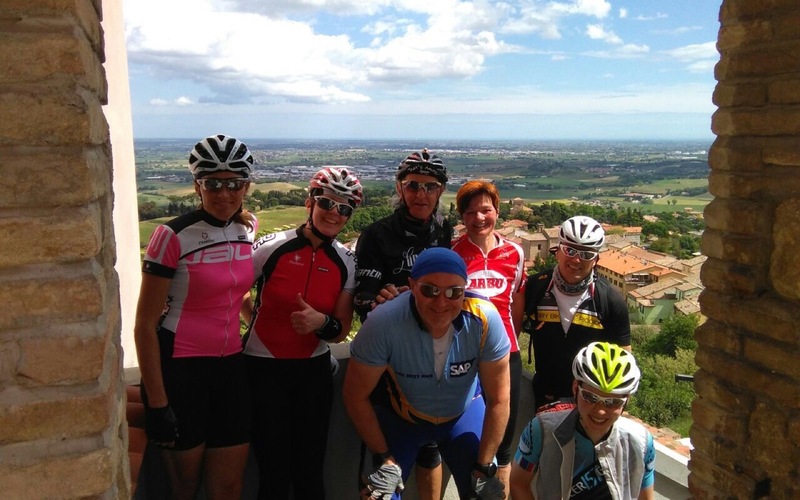 After around 30 km you reach Forlimpopoli and start the easy climb towards Bertinoro, and a panoramic terrace with views of the sea and the Sangiovese vinyards below. 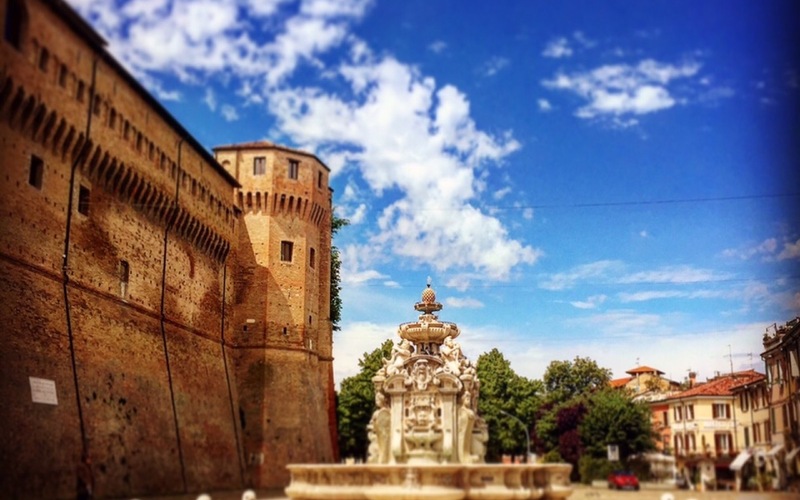 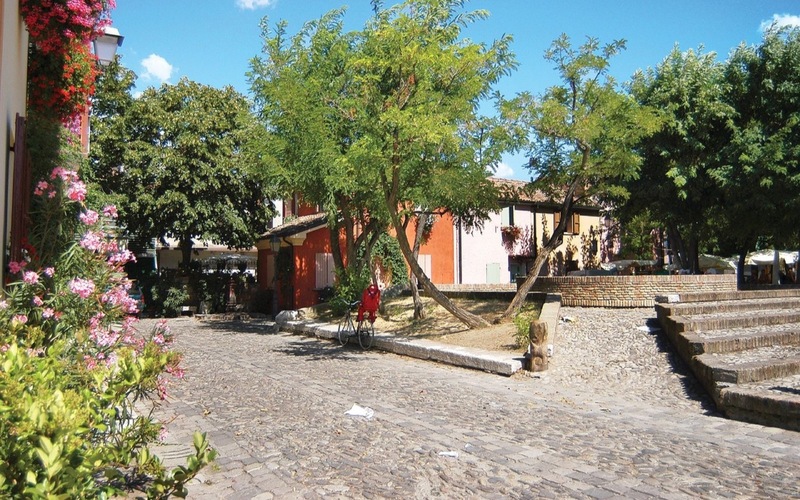 After an easy descent you reach the city of Cesena, traversing its historic centre before returning towards Cesenatico.